Movies are easier to make without all that video. So we're announcing Play Cole Podcasts -- the cheap, easy way to get independent comedy without looking at our digitally compressed YouTube faces. Star Trek: the Next Generation blows out its franchise by sitting in a room and talking. And talking. And talking. Join Jon Clarke, Bill Monroe, Trafton Crandall and Jared Logan as director Stuart Baird showsthem how to make a tired franchise look exhausted. 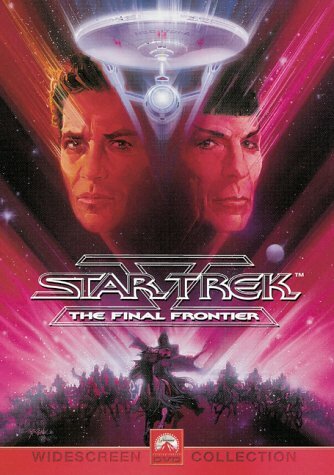 Jon Clarke, Bill Monroe, and Mike Drucker watch the worst Star Trek film ever made (though Bill still argues for Star Trek: The Motion Picture) and struggle through director William Shatner's attempt to explain it. For the complete Play Cole experience, watch the movie with Shatner's commentary while listening to the pod cast. Jon Clarke, Mike Drucker, Bill Monroe watch the film Buffy the Vampire Slayer and try to understand how such a terrible movie spawned such an awesome TV series. After a few minutes they give up and spend most of the time talking about Robocop. For the complete Play Cole experience, watch the movie while listening to the pod cast. 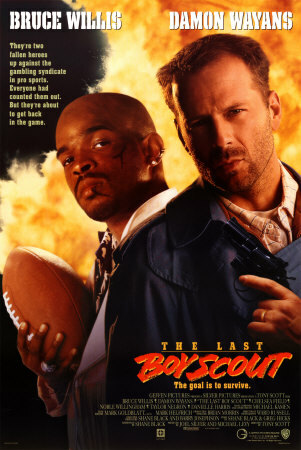 There is no actual commentary on the disk to distact you from the monstrosity that is The Last Boy Scout. For the complete Play Cole experience, watch the movie with Shumacher's commentary while listening to the pod cast. This middle-of-the-road rotten Elvis movie has no audio commentary. So we made one. Mike Drucker plays director Arthur H. Nadel while Jon Clarke and Bill Monroe supply questions. 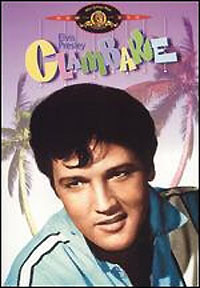 For the complete Play Cole experience, watch Clambake while listening to the pod cast. At a time when Arnold Schwarzenneggar can do no wrong, he does everything wrong. Jon Clarke, Mike Drucker and Alex Grubard create their own drinking game while Billy the Kid notes every mention of the word "Turboman". 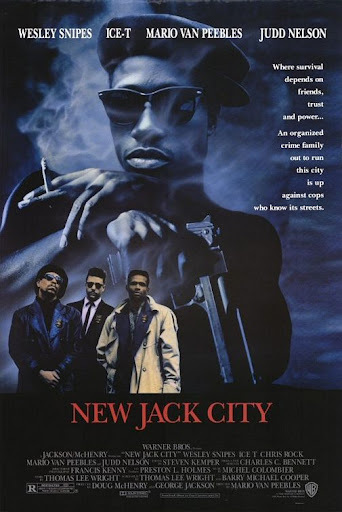 Tim Warner leads Jon Clarke and Alex Grubard through two hours of nonsense, explosions and Damon Wayans while Billy the Kid keeps the "swear count". Head or gut! 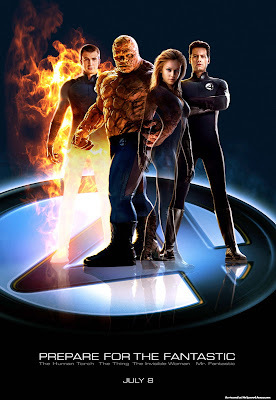 Safely tucked between the awesomeness of the X-Men/Spiderman movies andthe utter suckage of the Daredevil/Ghost Rider movies is the utter mediocrity of the Fantastic Four. Join the Play Cole crew as they try to understand what happened to this awesome team of heroes and grow disappoineted with Jessica Alba. A bitter, cynical and jaded Jon Clarke, Mike Drucker, Billy the Kid and John Knefel wade through a bitter, cynical and jaded Hollywood blockbuster. Nothing is good in this except a guy who looks like Trafton Crandall. .
� 2006, - 2008 Play Cole Productions.